Abu Dhabi: Al Ain will host cultural events at three main locations throughout the month. 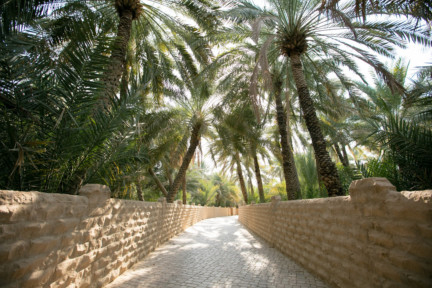 Activities at Al Jahili Fort, Al Qattara Arts Centre and Qasr Al Muwaiji will include handicraft workshops, lectures and exhibitions. The annual Al Ain Festival is offering art workshops for children and participants of all ages. 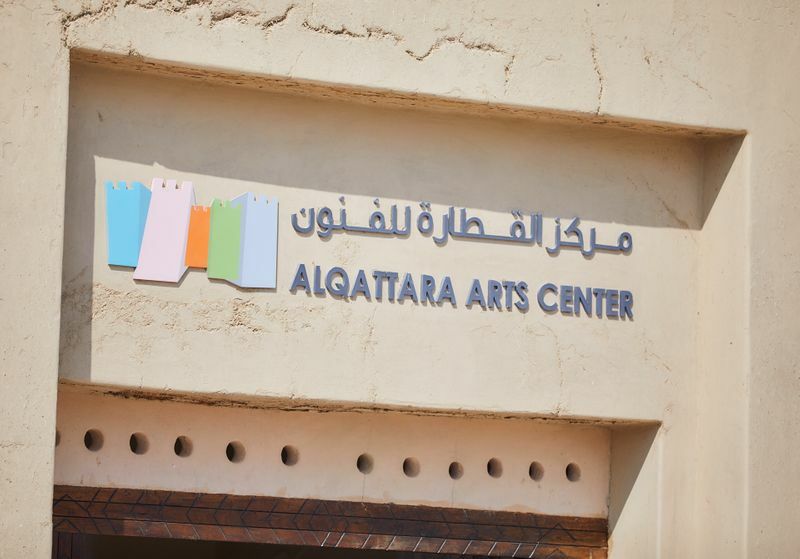 Taking place from April 8 to 10 at Hili Fun City, the event includes hands-on workshops run by Al Qattara Arts Centre. Meanwhile, Al Jahili Fort is holding a one-off open day on April 7, inviting visitors to learn about the technical and historical details of the landmark’s cooling system, which has been restored using traditional materials and modern techniques. Qasr Al Muwaiji on April 13 will host an event introducing visitors to the craftsmanship of Emirati daggers.